Is Composite Decking Worth The Cost? Licensed in Florida and Alabama! Coastal Marine Builders is now fully-licensed for all Gulf Coast Marine Construction work. 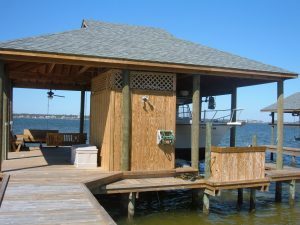 In the State of Florida serving Coastal Marine Builders covers Escambia and Santa Rosa counties. 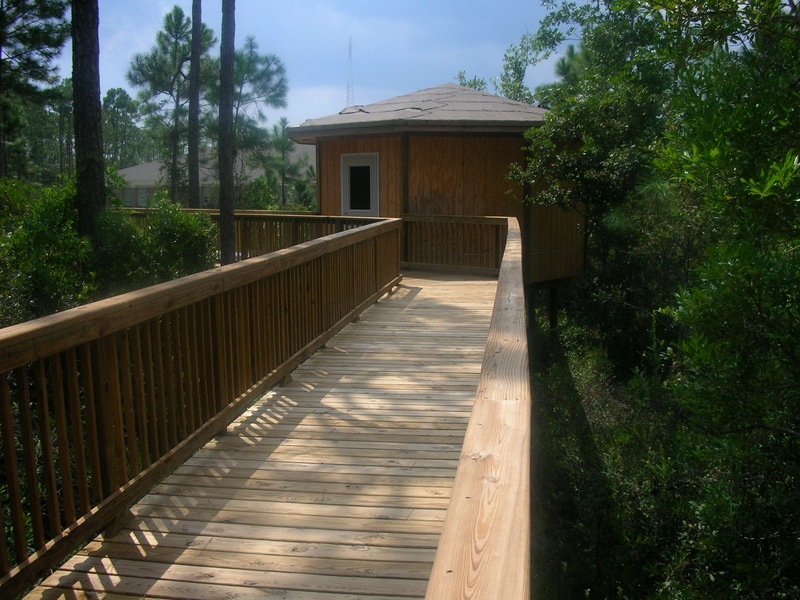 Projects can include a condo dune walkover, decks, gazebo, walkways, retaining walls, marinas, custom designed pier and boathouse with lifts.